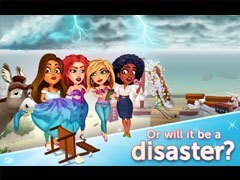 Fabulous - Angela's Wedding Disaster - Say “Yes!” to the dress in this wedding-themed time management game! Following her successful Queen for a Day Prom Dress line, Angela continues to design dresses to help women be their most Fabulous selves! This time, she’s entering the bustling world of bridal boutiques. When it comes to marriage, all you need is love... and the perfect dress, of course! Angela’s relying on you to lend her a hand and make every bride look beautiful on her special day! But the most important marriage of all is for her friend, Fran. Angela and the rest of the Fab 4 join forces to give him the grandest party possible. However, like everything Angela does, things don't quite go according to plan. Can Angela save Fran's wedding from disaster, or will she only make it worse? Enjoy this bridal fashion time management game from the creators of the Delicious and Heart's Medicine series! 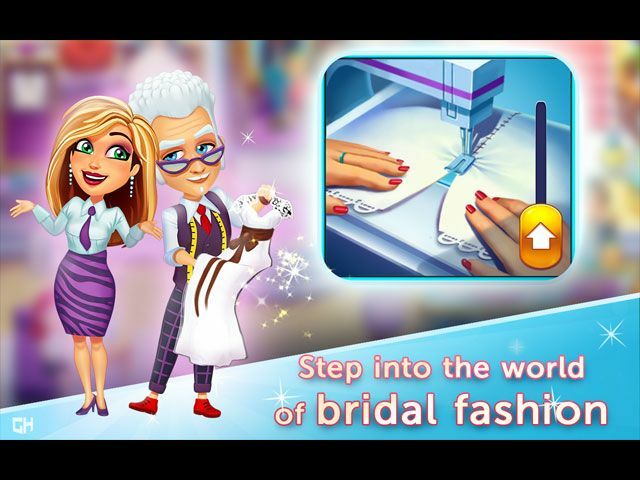 - Experience a New Story full of weddings, fashion and friendship!